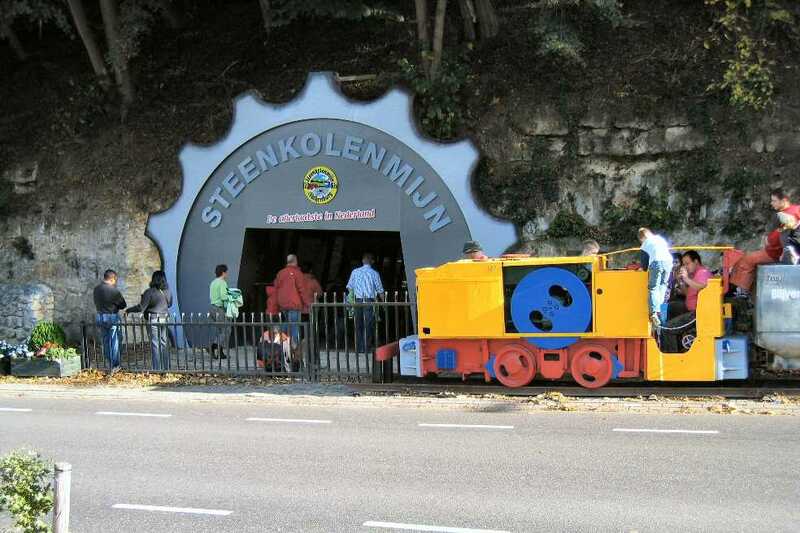 VALKENBURG COAL MINE "THE BLACK GOLD" Discover the world of coal mining in a mysterious “underground” environment. Go back in time and experience the atmosphere of those hard and impressive times! First, you will be shown “unique” film material on coal mining in Limburg. 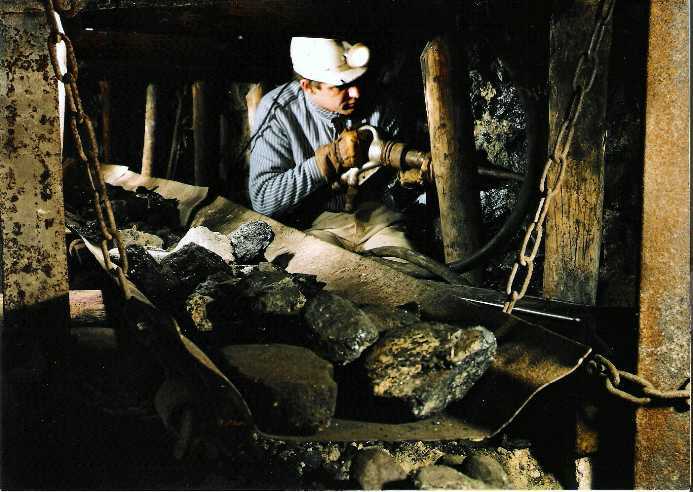 A former miner will then tell his story (Dutch/English) and “actually” operate the mining machines still present. The guided tour will take approximately 75 minutes. Afterwards, you can take a break in the pleasant atmosphere of the Grotcafé. 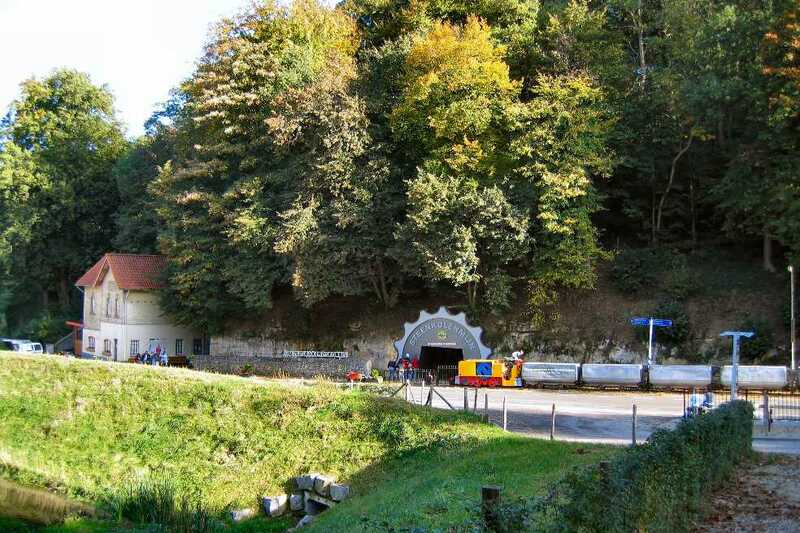 Here, in this pleasantly heated area, you can use the Valkenburg Grottenbier (cave beer). 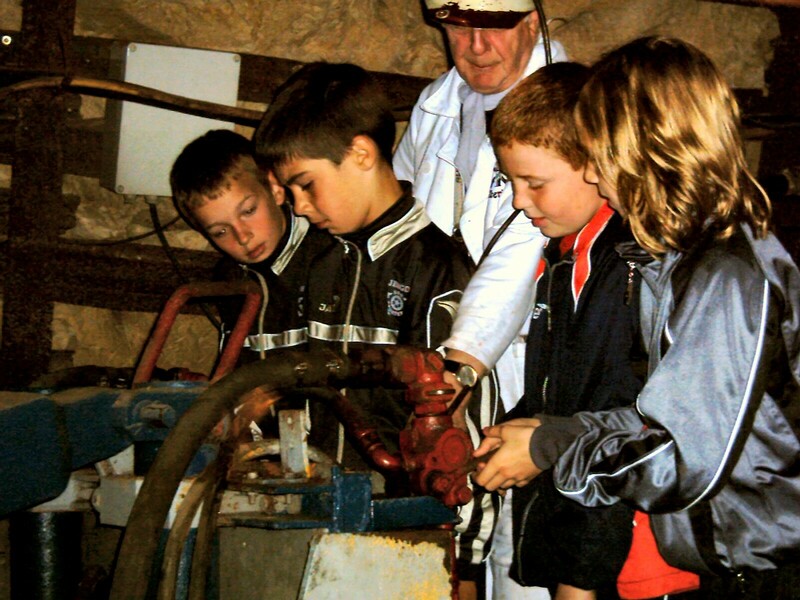 This guided tour is extremely interesting for groups too! Group reductions from 25 people. 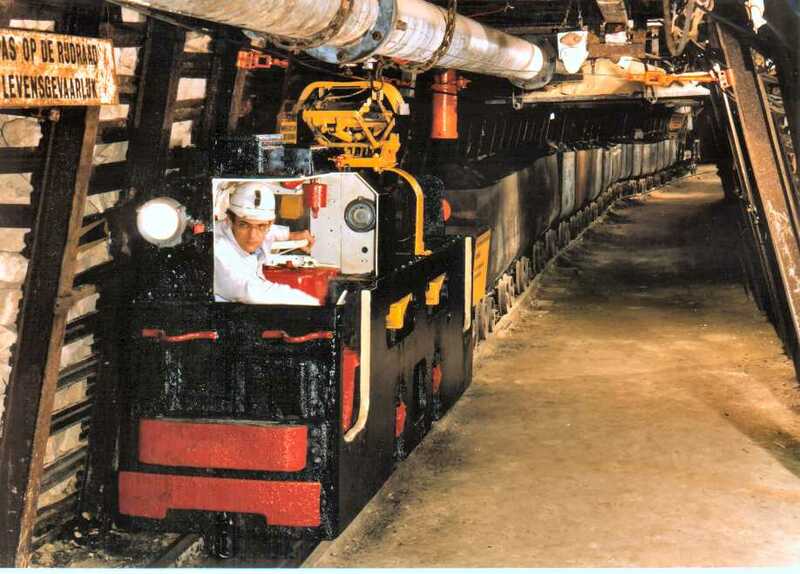 The Coal Mine has private parking facilities diagonally opposite the entrance.